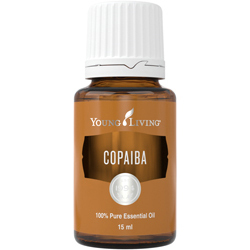 Copaiba, Young Living’s exclusive oil sourced in Brazil, boasts a rich history of providing relief from joint and stomach discomfort. Native healers traditionally used Copaiba’s topical benefits to reduce skin irritations and soothe insect bites. 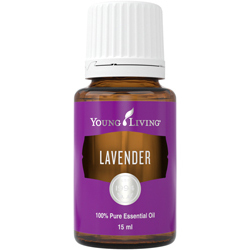 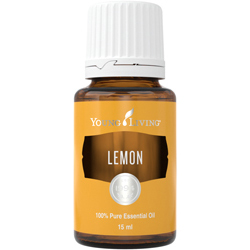 Today Young Living harnesses its power in an all new essential single oil. 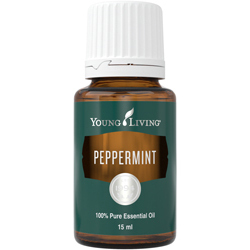 It’s also one of the key ingredients in Deep Relief and Breath Again Essential Oil Roll-On blends.